When it comes to sourcing for reliable fashion supplier it is very important to consider if these suppliers have a consistency in stocks. They must also possess a big collection to fit customers of varying taste and sense. 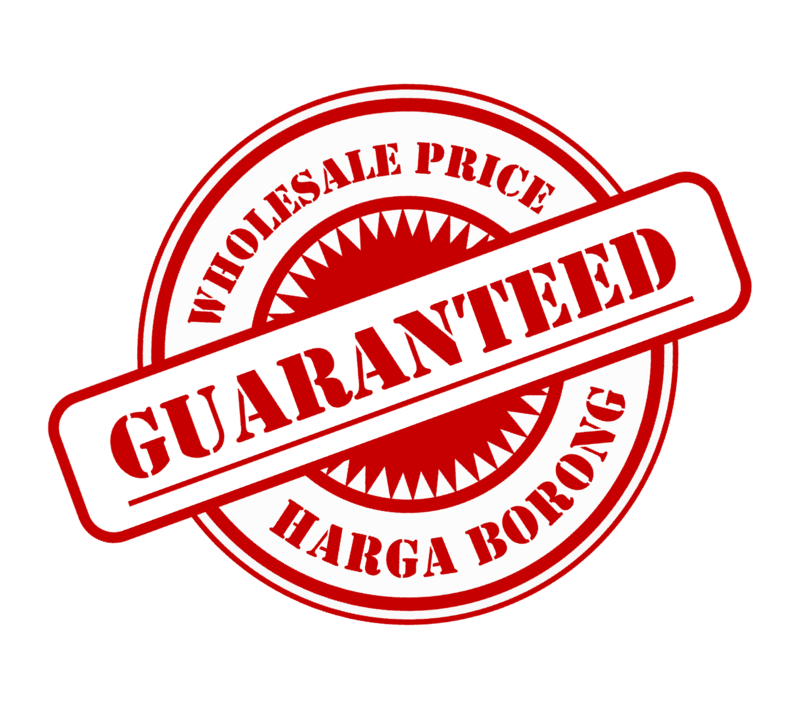 The Malaysia wholesale clothes industry that consisted of many players that promises to give you plenty of choices. Ezytred is one who have been standing strong for many years supplying to you the latest in trends for men, women and even children. One of the biggest category are the women section. All women loves to be in their best from when it comes to dressing. Be it a normal t-shirt, or a simple skater dress, each women have their own sense of dressing and with the advancement of technology, many are inspired with those from the western style. This has created a bigger segment to explore into. For wholesale women clothing, head on to Ezytred, your Malaysia whole sale fashion supplier that gives you a big insight to all things fashionable.